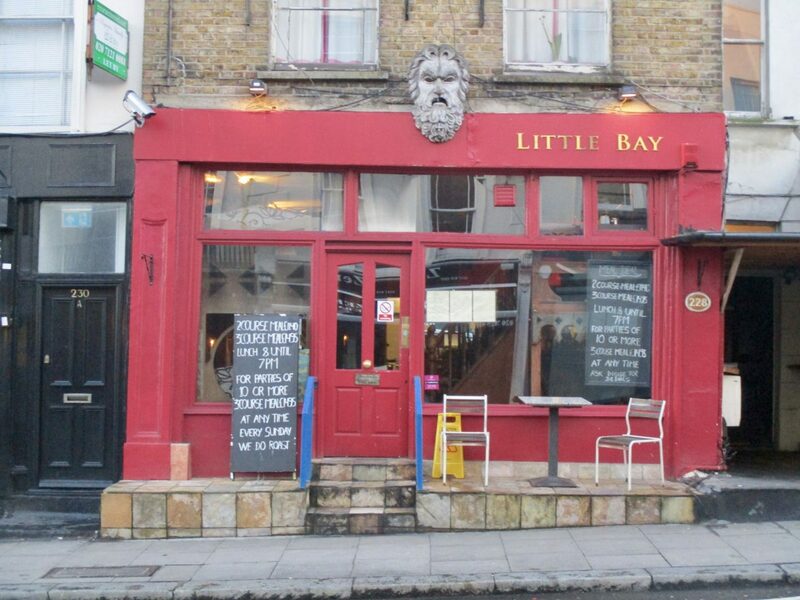 I just wanted to give a shoutout to one of my favourite ever restaurants in London, Little Bay. Located between Kilburn and Swiss Cottage, I have been a fan of this restaurant for possibly close to a decade. It’s cosy AF and serves very unpretentious, Mediterranean-inspired meals for really good prices – I love that it’s been around for so long and hasn’t changed its ethos. I took my momma there this month and she approved, which of course makes me like it even more. Left: picture taken from Victoria’s Instagram Story (I couldn’t find any online!). 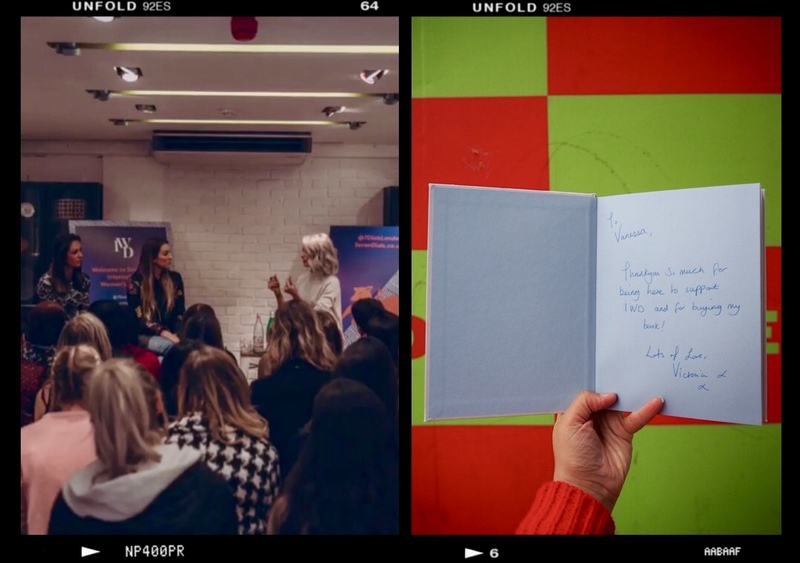 Seven Dials, one of London’s most iconic locations hosted a series of events for International Women’s Day, which was amazing. I managed to get tickets to attend In Conversation with @InTheFrow – In The Frow being blogger Victoria Macgrath. The one-hour long talk involved Victoria (who damn, is even more of an absolute beauty IRL) speaking to Lauren Murdoch-Smith, Beauty & Lifestyle Editor at Vogue, and Farrah Karimian, PR and Influencer Manager at Christian Dior Beauty, about their careers in fashion and beauty and how they’d made it ‘to the top’. It was amazing – very inspiring and interesting to hear the experiences they’d had and what they look for when hiring people. I also couldn’t help but have a fan girl moment and ask Victoria to sign my copy of her book, “The New Fashion Rules”. Proud moment (and proudly pictured above). The TV show I devoured this month was Shrill, and I’m kinda devastated there were only six episodes. I had a feeling it would be good, and it was awesome. I adore actress Aidy Bryant, who’s known for being on Saturday Night Live, and she was perfect in this in comedy-drama that is funny, sad and at times painfully relatable. The Girls similarities are there – director/producer Jesse Peretz has been involved in both shows – but the characters in Shrill were a million times more likeable. A must-watch for women who are sick of seeing the same sh*t on TV – I can’t wait for season 2. 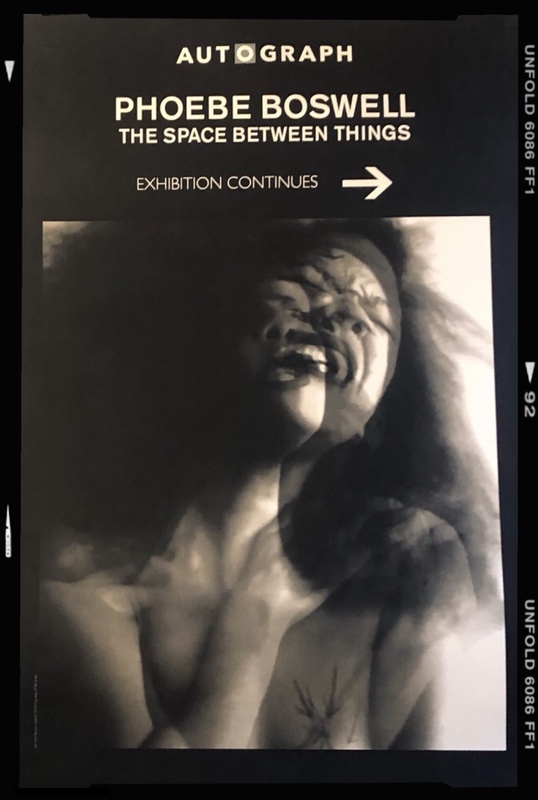 As well as discovering the amazing Dorothy Circus Gallery this month (read all about it here), I also stumbled upon the gallery Autograph in Shoreditch, which was hosting a multi-disciplinary solo exhibition by artist Phoebe Boswell called The Space Between Things. I can be very picky when it comes to contemporary art, but this exhibition had soul and was beautifully displayed, combining videos, photographs and illustrations perfectly. It ended yesterday – soz for those who would have liked to go see it, but hopefully this talented artist’s work will get more exposure soon. 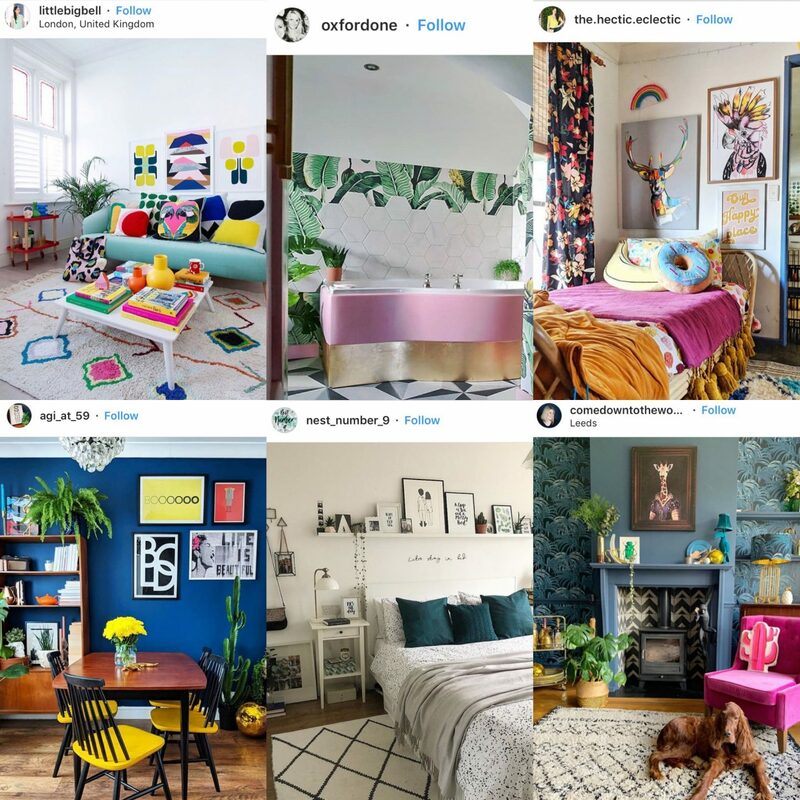 Clockwise from top left: Geraldine Tan (@littlebigbell and https://littlebigbell.com); Lissi (@oxfordone); Brandi Love (@the.hectic.eclectic and http://www.thehecticeclectic.com.au); Agi (@agi_at_59); Izzy (@nest_number_9); Katie Woods (@comedowntothewoods and https://www.comedowntothewoods.com). 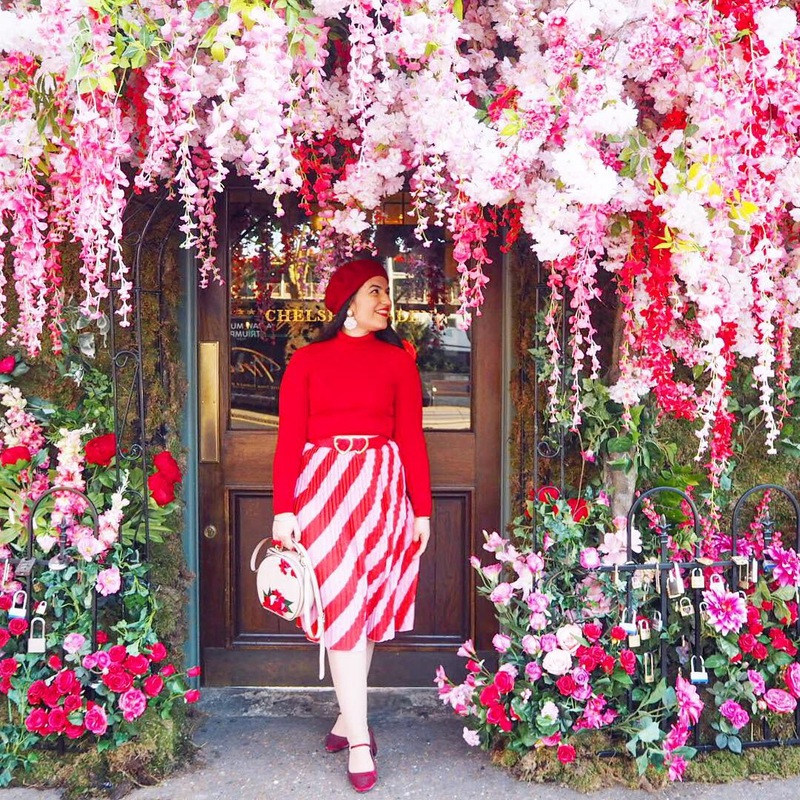 As you will notice from one look at my Instagram I’ve been having an ongoing love affair with the colour combo that is pink and red, and have a penchant for items that feature this match made in heaven. So it’s no surprise that I have to give a little shoutout to this Boohoo skirt (available here), which I adore. I bought it in February, and Valentine’s Day might have been the day I wore it for the first time. I’ve been wearing it pretty regularly ever since, which is interesting considering *quite* how specific it is. I can’t wait to wear it throughout the summer too, with slogan tees and maybe even basket bags. 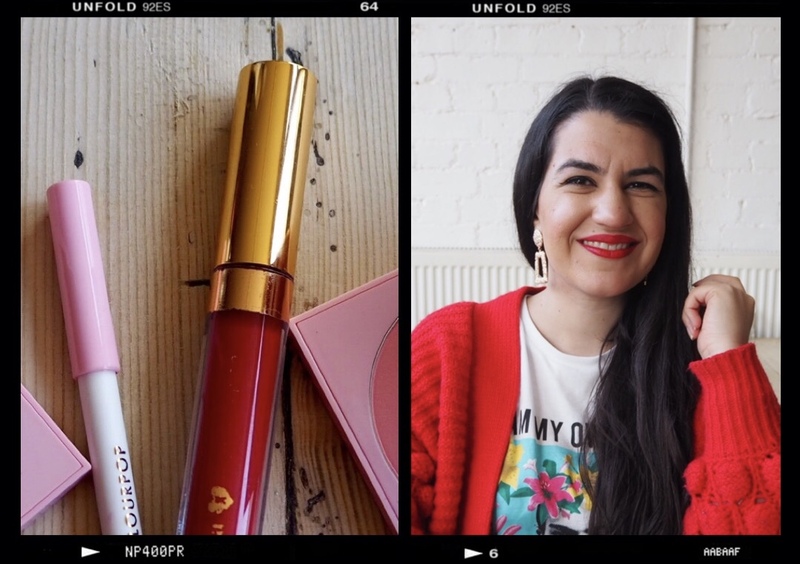 Zoella x Colourpop’s liquid lipstick in Self Love Club really deserves my ‘lipstick of the month’ title, as I’ve been putting it to work ever since it came in the post on the 7th of March. I have no more to say as you can read my review about it here. From haulage companies to Irish associations, Irish dancing, a pro-choice group, LGBT group and yep, even Latin American dancing groups, watching London’s Saint Patrick’s Day Parade was such an entertaining, fun, inclusive, positive and uplifting experience – I can’t believe that I’m half Irish, have lived in London for over a decade and yet had never witnessed this parade! I would 100% per cent recommend it to all nationalities. And that’s a wrap for March’s fairly consistent dose of blog posts! Despite having missed a few entries (I should have published 16 to reach the equivalent figure of blogging every two days, this is my 13th post), I am really happy with myself for more or less sticking to my goals and blogging so much over the past month. It’s definitely given me a lot of drive and self-motivation, and I think that’s why I’m happy to blow my own trumpet and say it out loud – I hope it can inspire anyone in pretty much any situation. Just set yourself a realistic goal and stick to it as much as you can, you’ll feel great during and after! You’ve been a good one, March. Now it’s time to enjoy what I consider one of my favourite months – and even though I probably won’t be blogging as regularly as I did throughout March, I’ll still aim to stay active (and hopefully interesting and inspiring) on here. Wish me luck! 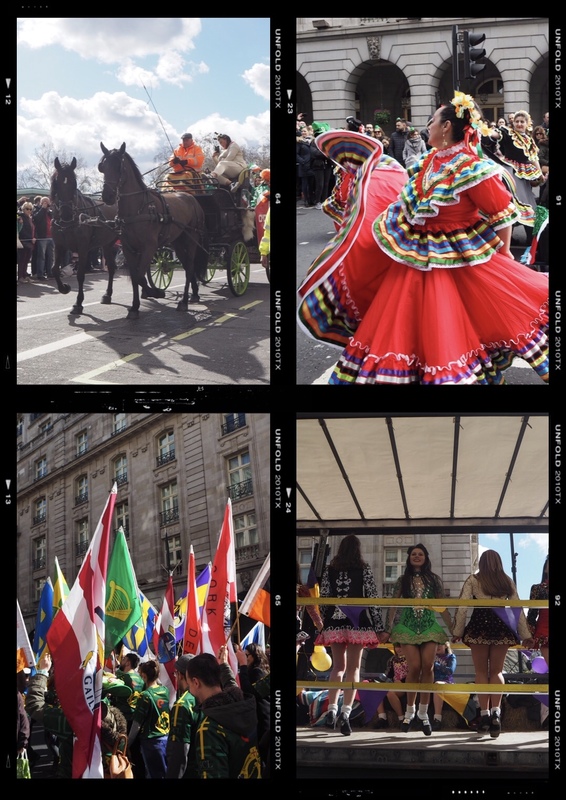 (Most) of these pictures taken by yours truly. Previous Post Purple Reign: Is Purple Set to be The Next It Colour?